The Host Committee is an integral part of our organization and makes up the legal voting body of Joining Hearts, Inc. Our Hosts ultimately determine our success and ability to fulfill our mission since the Board of Directors is nominated from within and elected by members of the Host Committee. As a Joining Hearts host you will be asked to attend regular meetings, attend and work at our events, and contribute your skills and talents to raise funds that will help your friends and neighbors obtain care and/or housing while they are living with HIV/AIDS. We need your help now more then ever due to the fact that Atlanta is dealing with new HIV/AIDS infection numbers that have not been seen since the mid 1980s. 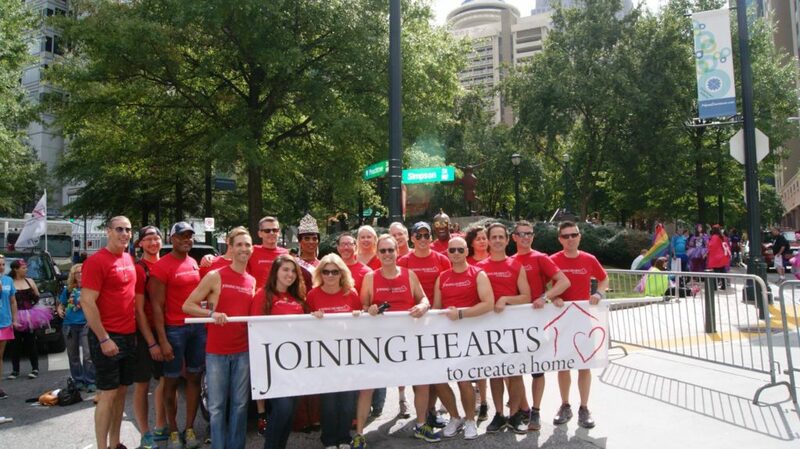 Please sign-up to be a host today and help Joining Hearts have a direct impact on our community. Click here to sign up and pay your $50 dues.